Click/tap here to find the best New Mexico pilates studio for your needs! 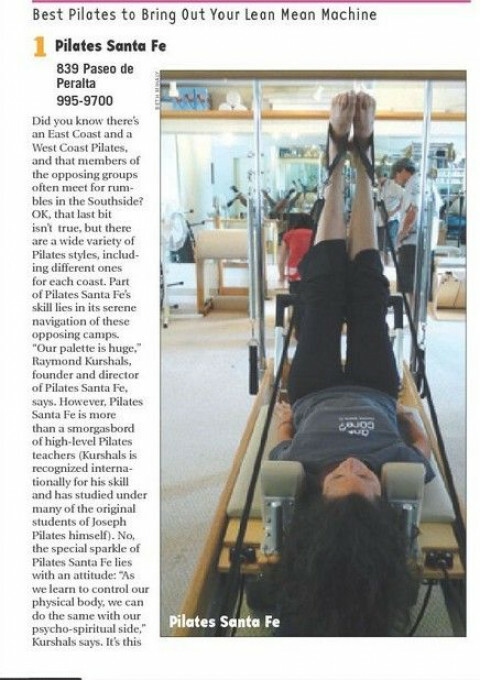 Santa Fe's premiere Pilates studio & Wellness Center located on the Historic Eastside. Alignment for Life Pilates, LLC. Classical Pilates at Joe's Place, Inc.